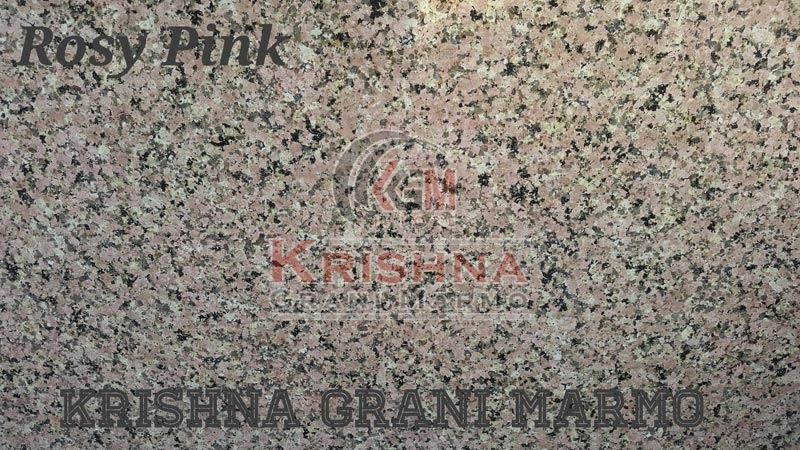 Have a look on our enticing range of Rosy Pink Granite Stone! One can boost-up the value of any residential or commercial property; you can do this by simply employing our beautiful Granite Stone as wall cladding, countertops or flooring, or even landscaping. The Pink Granit Stone that we make available has long service life and requires minimum maintenance. At the time of transit, they are packaged using tamper-proof materials so as to avoid any damage en-route.